We can help you eliminate your debt and reduce your monthly payments to a level you can afford. Bankruptcy is not your only option. We can negotiate a deal with your creditors to pay a portion of your debt through a legal, formal process called a consumer proposal. As federally licensed Consumer Proposal Administrators and Licensed Insolvency Trustees, we can help you choose the best debt relief option for you. At Hoyes, Michalos & Associates Licensed Insolvency Trustees we know that no one solution works for everyone. We believe in listening to you and finding the right debt relief strategy to meet your individual needs and finances. 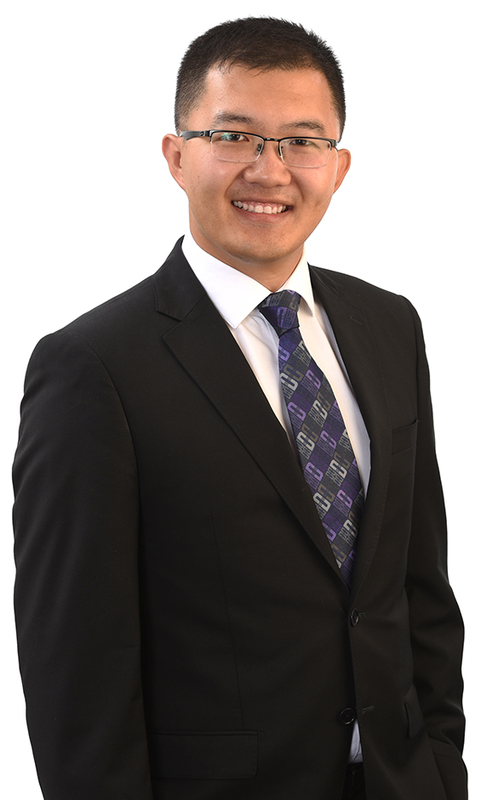 Our Scarborough office team includes Nicholas To, a Licensed Insolvency Trustee. He has many years of experience helping clients develop individually tailored plans to help them get out of debt. Get started on the road to debt relief. Contact us today for a free, no obligation consultation. We will explain all your debt management options including consumer proposals, bankruptcy and credit counselling. Our Scarborough office is located in the Town Centre Court. There is metered street parking available, as well as ample parking at Scarborough Town Centre (after 10:00 a.m.), just north of our offices. If you are using subway, get off at McCowan (the last stop at the east end of the LRT). Walk back one block.